Popular messaging app Line says it has beaten the competition with its latest feature, called Letter Sealing, that encrypts messages sent between users. Apparently, it’s the first messaging app to offer this level of security across a range of platforms. 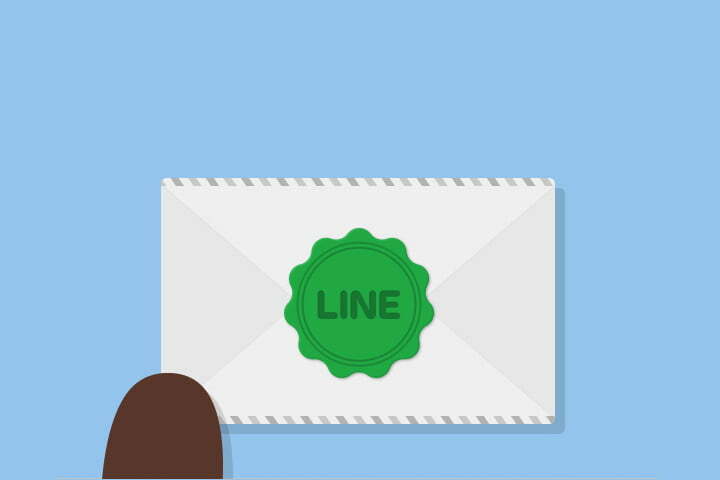 In addition to the Line app for Android and iOS, Line can be accessed online through a Chrome extension, on PCs, and other mobile devices. At the moment, Letter Sealing is only applicable to private messages between two users, not on Line’s group chat feature, plus it applies to the app’s Location Sharing mode. However, depending on what device you’re using, you may need to activate the security feature. Anyone using iOS should dig into the app’s settings menu to turn it on, for example. Those on Android should find it’s activated right after updating to version 5.3.0. Line has increased its number of registered users over the past year, reaching 600 million in mid-2015, and according to this report, it expects to pass 700 million by year end. However, its popularity doesn’t extend far out of Asia. The new security measures may help increase interest, but Line isn’t the only secure messaging app out there. Apple’s own iMessages are encrypted, and WhatsApp activated Open Whisper System’s TextSecure encryption late last year. Secure messaging may be good for us, but law enforcement agencies aren’t that taken work the technology, and have claimed in the past that it gives terrorists and other criminals a safe place to converse.